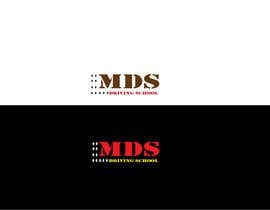 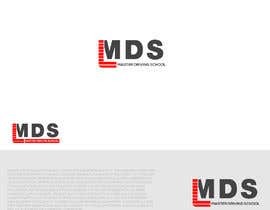 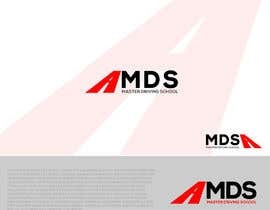 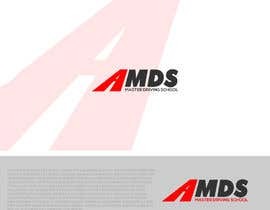 Please review the mds logo below and give it a freshen up, not any extreme changes including colours remaining the same. 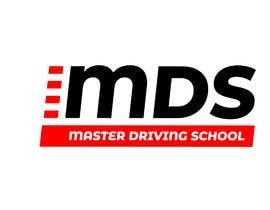 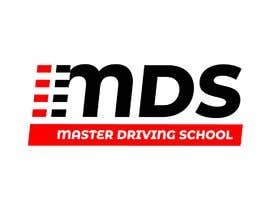 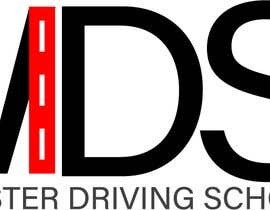 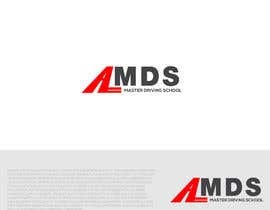 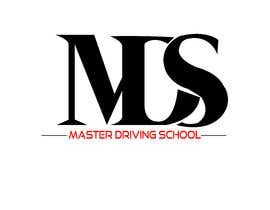 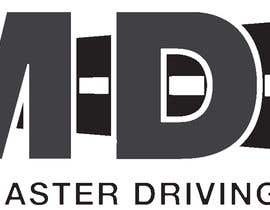 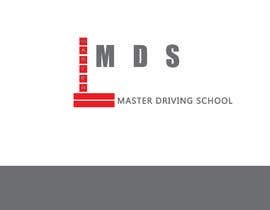 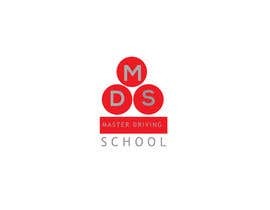 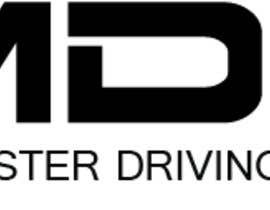 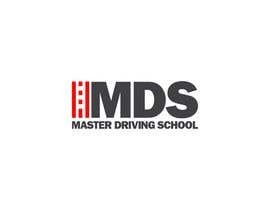 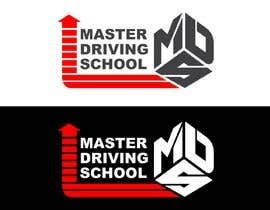 Logo stands for Master Driving School . 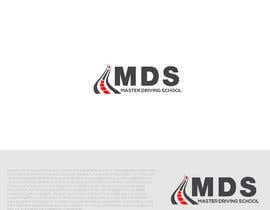 Hello, Are you looking to use same logo or looking to change it somehow?